One of the best things that people can do in order to avoid getting bored in their spare time is to watch online videos. There isn’t a better way to pass up free time while waiting for something to happen and this is why online video streaming platforms are getting so popular nowadays. While there might be tens of online video streaming platforms which offer endless hours of entertaining content, they all have a downside. The downside to watching online videos on your smartphone is that obviously, the smartphone needs to be connected to the internet. As we all know, mobile data is quite expensive especially in countries such as Canada and the US which are infamous for their overpriced cellular plans. Not just that, but free Wi-Fi is difficult to find and even though you might a public Wi-Fi network without a password, we still advise you to not connect to it since it will weaken your smartphone’s security. Even though this might sound like an impossible task at first, there is an app that makes it possible for everyone to watch online videos on their smartphones without needing to keep their smartphones connected to the internet. 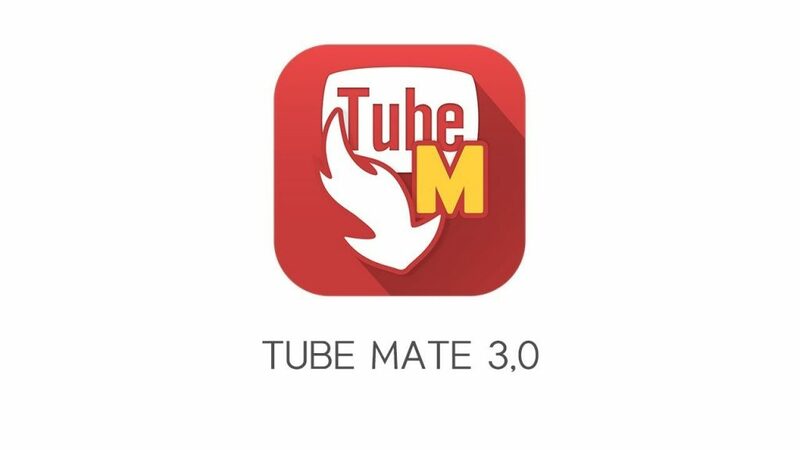 The app that we are talking about is called TubeMate and today we are going to explain to everyone how it works. 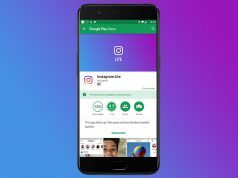 TubeMate is an Android app that can download online videos. It’s as simple as that. Everyone who chooses to give TubeMate a try will be able to download any online video that they like and then store it on their smartphone’s internal storage space or microSD for offline viewing. To make things even better, TubeMate can download all types of media files, free music and podcasts included.